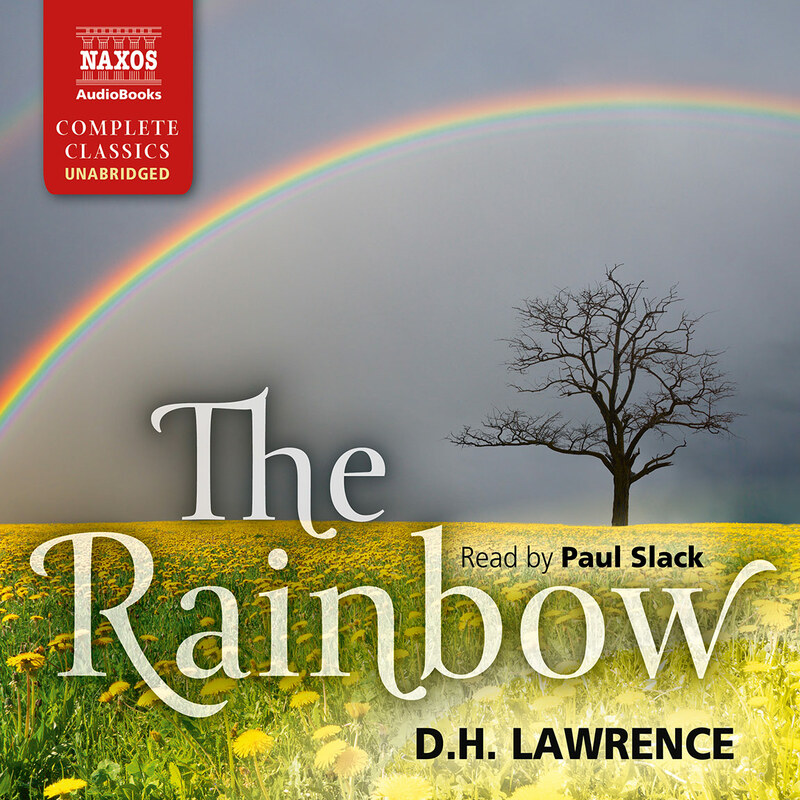 Considered the most widely read novel of the 20th century, D.H. Lawrence’s fiery fifth book continues the loves and lives of The Rainbow’s Brangwen sisters, Gudrun and Ursula. 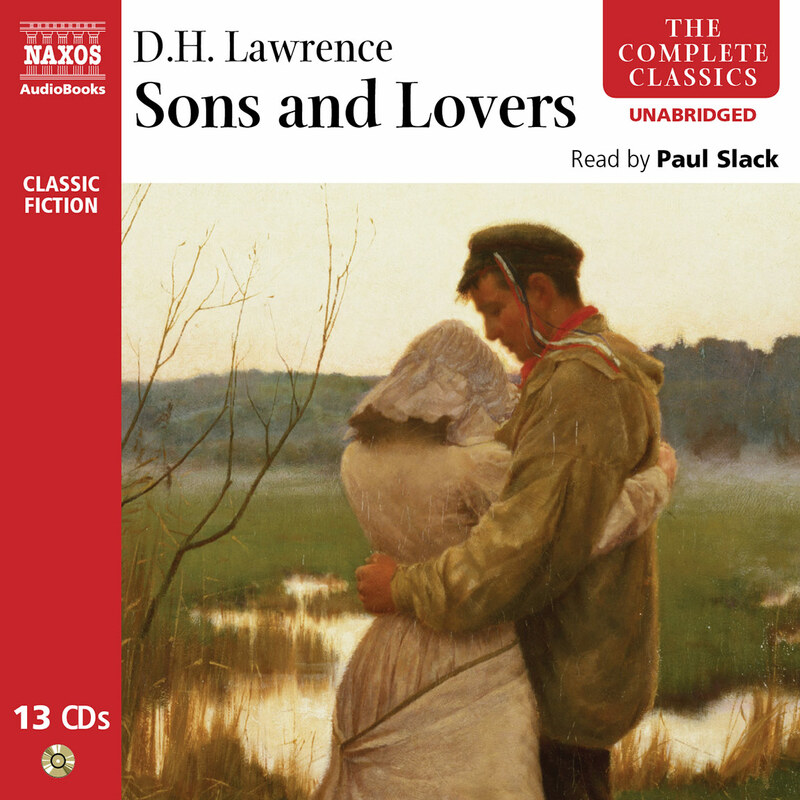 Gerald Crich, son of a wealthy colliery owner, captures the heart of Gudrun, while Ursula becomes enamoured with Rupert Birkin, a school inspector – their complex relationship likely modelled on that between Lawrence, his wife Frieda, and John Middleton Murry and Katherine Mansfield. Things are far from harmonious, and the discord and conflict leads to many heated and elaborate philosophical discussions about modern society and the nature of love, while tragedy looms large. Lawrence held this to be his best book, and F.R. Leavis regarded it to be his most profound and rewarding. Paul Slack originally trained as a bricklayer in his native Nottinghamshire. He has just completed work on the feature film Lecture 21 written and directed by Alessandro Barecco. Paul has worked extensively in theatre most notably in the West End, at the West Yorkshire Playhouse, Bristol Old Vic, English Touring Theatre, the RSC and the Hammersmith Lyric. He is a regular contributor to radio drama. He plays guitar and hangs around Irish bars making a noise with his traditional Irish drum (Bodhrain). 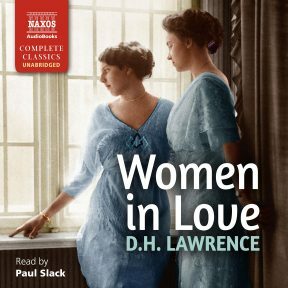 Sisters Ursula and Gudrun Brangwen struggle to balance independence, love, and marriage at the start of the 20th century, in D.H. Lawrence’s Women in Love. 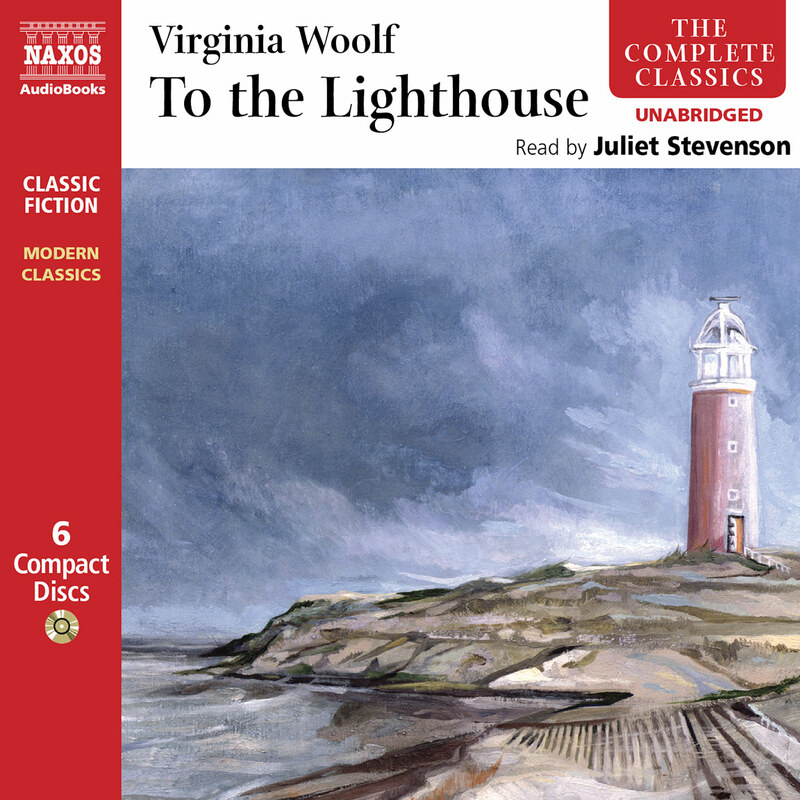 Controversial when first published in 1920 for its frank treatment of sexual relationships, the novel has since become a classic. In their late twenties when the book opens, the sisters have established independent and comfortable lives. Ursula is a schoolteacher; Gudrun, a sculptor. Gudrun has recently returned to her small hometown from London and finds it stultifying. But the handsome mining heir Gerald Crich gives her pause. Ursula finds herself both captivated and challenged by Rupert Birkin. They had not the faintest belief in deep relationship between men and men, and their disbelief prevented any development of their powerful but suppressed friendliness. Through the action and dialogue of the book’s characters, Lawrence explores big themes: the dichotomies of humanity and nature, masculine and feminine, intellectualism and spontaneity, societal expectation and individual desire. 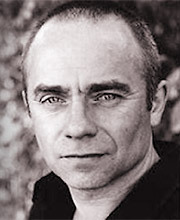 Narrator Paul Slack has extensive experience in British theatre and speaks clearly and expressively. The sound quality is excellent. There are long sections of dialogue that Slack acts more than reads, signalling the change in characters through his inflection and style of delivery. His accent for the lower-class characters is distinctive, yet still clearly understandable. Reading some of the long philosophical sections of Lawrence can be ponderous. When spoken by Slack with the passionate questioning that the characters feel, these philosophical conundrums are easier to follow. Women in Love addresses many issues that remain contemporary more than a century later. 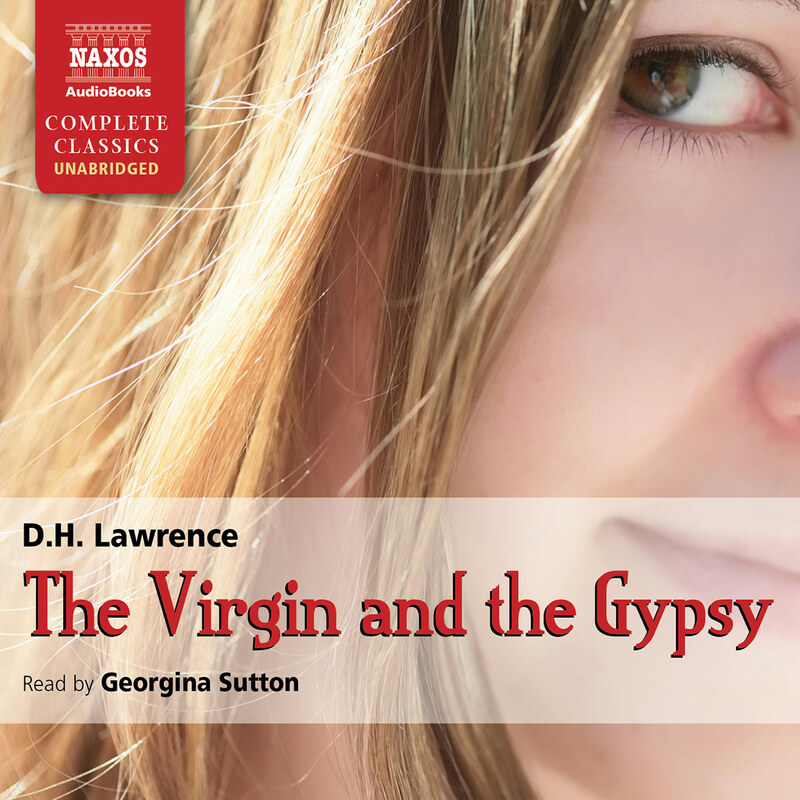 Listening to the audio version brings the characters to life such that its tragic conclusion is even more shocking.